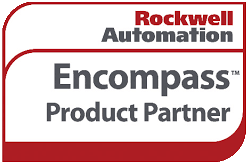 Prosoft Technology designs industrial communication solutions that connect automation products seamlessly. Prosoft technology is a highly diversified, customer intimate, global organization with a focus on quality and ease-of-use. 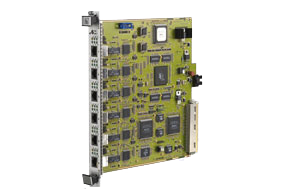 Their products include in-chassis communications modules for PLC/PAC controllers, standalone protocol gateways, and a wide range of robust, field-proven wireless solutions. These are found in applications spanning the industriel marketplace. With over 500 distributors and regional offices in Asia Pacific, Europe, Middle East, Africa, Latin America and North America, Prosoft technology provide an unparalleled support to customers worldwide. IC Systems SA is the Official Prosoft Technology Partner in Greece and Egypt for over Ten years and serves all industrial Automation Markets. OTN Systems is headquartered in Olen in Belgium and has offices all over the world. 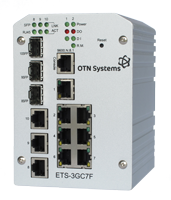 OTN Systems designs, develops and markets a unique range of Open Transport Network Solutions for specific market segments: metro systems, light rail systems, mines, motorways, utilities, oil & gas, railways, airports and large industrial plants. 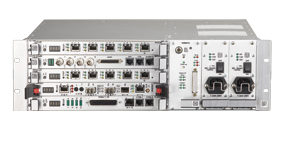 The company's innovative Open Transport Network solutions are based on the latest fiber optical technology and offer you the most reliable, open and easy-to-use systems available on the market.